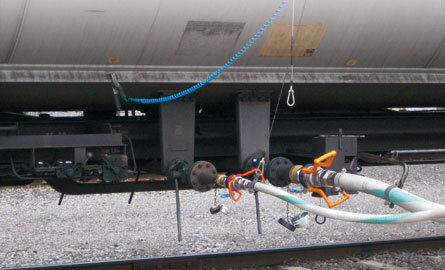 A key consideration when transferring LPG or other gases from the tanker trucks, rail tankers, and tank containers used to transport them is the prevention of liquid and vapor spillage during the transfer. 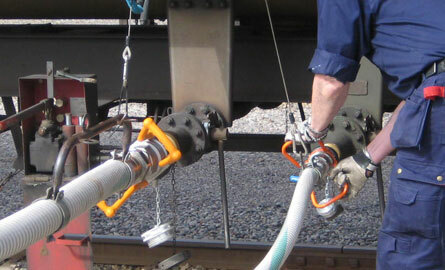 Mann-Tek dry gas coupling solves this problem with an innovative design for virtually spill-free handling that prevents waste and potential harm to personnel and the environment. 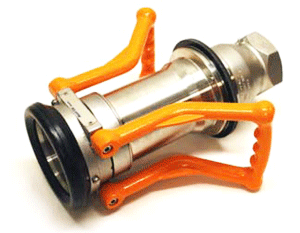 Mann-Tek dry gas couplings can be customized with a variety of optional features that allow for individualized solutions. A coded system ensures security and prevents accidental mixing of products, making this one of the safest coupling systems on the market. 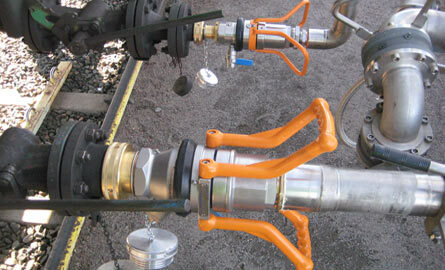 Add the no-spill security of Mann-Tek Dry Gas Coupling to your LPG operation today. Call the experienced sales staff at Arm-Tex to begin configuring a safe and efficient dry gas coupling solution with the options to suit your particular requirements.